A lot of natural and safe foundations are loose mineral foundations. I have not had good times with mineral foundations, they really settle into lines, and they are a pain to carry around (no touch ups which I knew that would not jive with my easy routine I like to take on the go) so Vapor won out over a few other companies. I tried both the Atmosphere Luminous foundation and the Soft Focus foundation. With my skin that is sensitive and prone to breakouts the Atmosphere Luminous Foundation won out even though the Soft Focus is more geared toward acne prone skin. 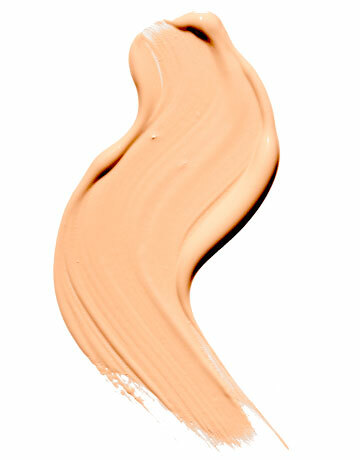 The Luminous Foundation (the stick) acts more like a tinted moisturizer than it does a foundation. This is the perfect product to touch up with during the day or when you need to use something quickly without a ton of effort. I actually keep it in my bag and it has replaced my concealer on the go and I use it al the time to freshen my look without looking cakey or like I’m layering product over product (even though I totally am). The look is fresh and not made up. The Soft focus foundation is AMAZING THOUGH, but sadly broke me out. 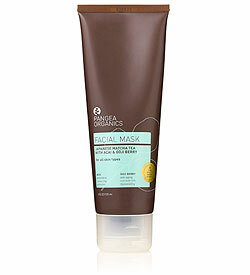 But if you do not have that concern, buy this, your face will love you. This is the best feeling foundation I have ever used and makes your skin look like airbrushed magic. You glow. People ask you if you have been on vacation which what I mean by that, makes you look like you’ve slept, eaten green smoothies for breakfast and have a Gwyneth like work out routine. You skin looks luminous well rested and hydrated. This stuff too lasts for hours and in the deep summer heat and humidity. I really wish I could use this on a regular basis, but I simply can’t. Too bad because this stuff makes your skin look incredibly natural and even toned. The concealer is also pretty amazing. I definitely like that the concealer does not cake, looks smooth and covers quite well. It is in a nice slim container and you can dab it on pretty easily. Overall the products by Vapor win in convenience, but this one is super great. I use it with a concealer brush and the results are even more fantastic. Its not my favorite concealer by any means but I do reach for it often enough. The only problem I have is that it does not have the staying power as other concealers by conventional cosmetic companies. But that seems to be the cost of safer makeup, it generally does not last. But adding more on the other hand throughout the day does not leave a cakey gross mess, so it wins a place in my makeup bag. Why I keep using it and keep it front and center? When I use it under my eyes it makes me look like I have slept when that is usually not the case and I use it around my nose to tone down redness. If I have five seconds to touch up, I reach for this and the RMS luminizer and I look better and pulled together.